Apple’s iPhone X Review: Part 2 or Why is the X User eXperience (UX) Better & Faster ? In Part 2 of this iPhone X review I’ll focus on the improvements the X brings you, over the 8 and 8 Plus and other models without Face ID, related to the new User eXperience (UX). 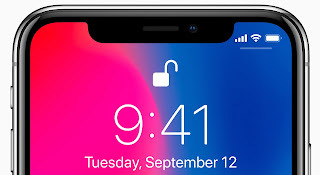 For part 1 check out Apple’s iPhone X Review: Part 1 or Why is Face ID Better & More Secure ?. This review has now turned into almost 15,000 words - yikes !!! And also… ouch. I mean having this stuff swirling around my brain for weeks on end - yeesh. For me writing and publishing is cathartic. Hopefully you find this useful, or at least mildly entertaining. Well, one can hope. This has now become the largest single article I’ve ever written on anything. Unless you count the books I contributed to. Although those aren’t technically articles, at least I got paid for those. Although not enough to cover the time it took. But at least back in the day you could make some money writing. To make a living at it you have to write a lot more than I do. And I know people who can, but it’s not easy. For technical books you have to write a few a year. Apple’s iPhone X Review: Part 1 or Why is Face ID Better & More Secure ? Why is Face ID a Leap Forward in Security ? 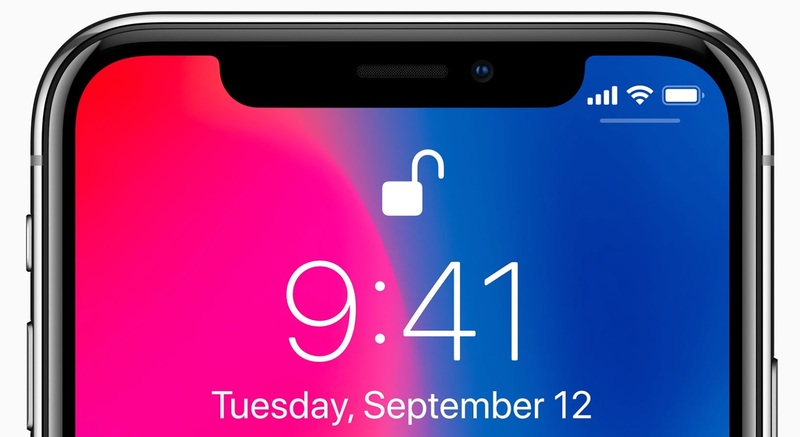 Read this article on LinkedIn at: Apple’s iPhone X Review: Part 1 or Why is Face ID Better & More Secure ? The Fear Uncertainty and Doubt (FUD) that has surrounded Apple’s Face ID in the iPhone X since their announcement on Sept 12, is very familiar. It occurred to me that it is yet another way to tell when someone is truly clueless about technology product strategy. So let’s explore this year’s circus come to town…. Shall we…. In the history of the technology business, there are many moments, like these, that have changed things in significant ways. Some big, and some small. Apple seems to have more of those moments than most. A lot of competitors have an acute case of innovation envy. Not to mention the jealousy of all the press Apple gets when someone from Apple so much as whispers within earshot. Then there’s all the unnamed sources and supply chain leaks that keep the Apple speculation at a fevered pitch most of the year. And since it’s that fall time of year, we all know what that means !!! The launch of new iPhones and the annual crazy race to see who can be the most clueless about Apple product strategy. I am proud to announce that the Scrum Alliance editorial team has reviewed, approved and published another one of my articles. 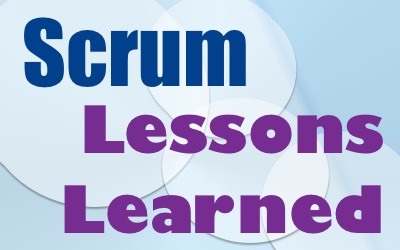 This one is titled Scrum Lessons Learned. This is the first of many lessons learned articles to come. 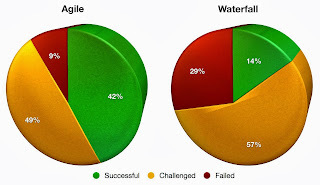 If you're using Waterfall or some other non-Agile method, then transitioning to Agile principles and the Scrum process is a significant paradigm shift. It's likely that without professional Agile transformation guidance, you will encounter one or more common Agile implementation mistakes. This article discusses some lessons learned through pain and triumph and tries to boil them down to a few do's and don'ts with some real-world scenarios. Don't take shortcuts with Scrum. Don't mess with what works. Do support your Superheroes. ScrumMasters and Scrum product owners (POs) are your leaders; they must apply themselves as superheroes. Don't micromanage. To reach maximum productivity, the Scrum team must be a self-managing entity. 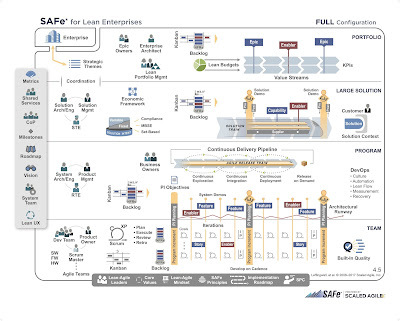 I am proud to announce that the Scrum Alliance editorial team has reviewed, approved and published my article titled Adopt Scrum for Competitive Advantage. Here’s what I had to do to the other day to apply Interim Fix 2 to a Domino server running version 9.0.1 Fixpack 4: Shut down Domino, the Domino Controller, the Java Console, NSD, and (wait for it, wait for it) Windows Management Instrumentation. Huh? Apparently WMI or one of its dependent apps grabs onto one or more Domino DLLs and won’t let go. Or some damn thing. One of the dependent apps was VMware Helper. I wonder if that was the culprit. I remember running into a similar problem years ago upgrading Domino on a Xen VM. That might explain why one only sees problems like this occasionally (when least welcome, of course). Anyway, until I stopped the WMI service, I kept getting this error when I tried to apply IF2: “Notes/Domino related process is still running”. Thanks to Rainer Brandl for that tip. Set Domino and NSD to Manual in Windows Services, rename the Domino directory, restart Windows, rename the Domino directory back to original, apply the patch, reset the services to automatic, restart NSD and Domino. Daniel didn’t actually say anything about resetting the Windows services. That was my own “belt-and-suspenders” add-on. Don’t know if it was really necessary. But I got past the error message. Finally. But IF2 still wouldn’t install because blah blah blah. Look at the UPGRADE.LOG. Wrong version of something in the Domino directory. I suspected I may have failed to notice if IF1 was installed on this server. So I ran the IF1 installer, which offered to uninstall IF1, and then did so. Then I succeeded, finally, in installing IF2. Run the Fixpack 4 installer. See what it says. Depending on what it says, maybe uninstall/reinstall it, then try to install IF2 again. Run the 9.0.1 installer in Repair mode. Then reinstall FP4 and IF2. Uninstall 9.0.1, strip everything from the Program directory, reinstall all. Luckily I didn’t have to get that radical. I love working on Sunday mornings. How can you export Stories from JIRA Agile ? How can you print Stories on to paper cards using a Word mail merge ? I've been writing a lot about iBeacon and it's impact on Mobile Commerce and it's other applications, because I think it has tremendous potential to combine the virtual online world with the physical world in amazing new ways. And when you add in the giant technology advance that Apple Watch will bring, the mind boggles at the possibilities. This year has seen a lot of big activity in the home automation market. Why hasn't a Home Automation Revolution happened already ? Why is a central controller is needed ? Home automation integration in an Internet TV device ? What moves is Apple making ? I have been interested in and experimenting with home automation since around the time when X10 remote control technology was first created decades ago. And although many home automation technologies have been created since, X10 is still alive and kicking today. I think that's not a indication of how good X10 is, because it's actually pretty awful tech. But an indicator of how little home automation has advanced. 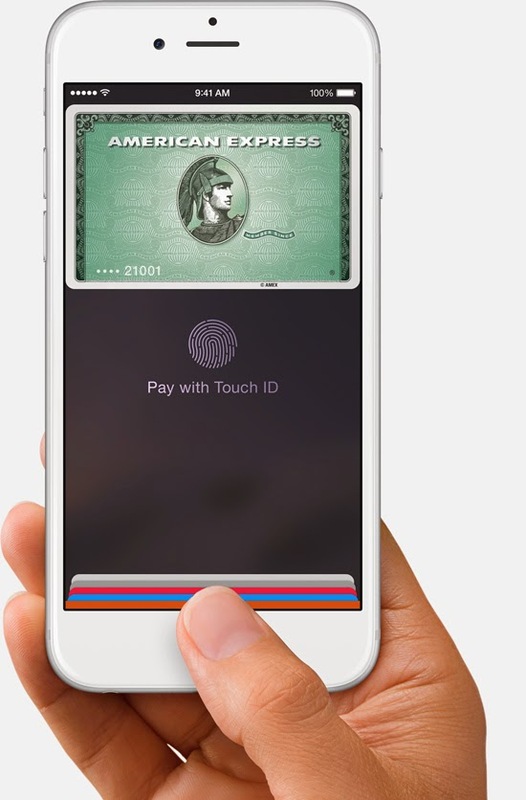 Early last month I wrote at article titled Why will Apple Pay make Mobile Payments a Reality ? 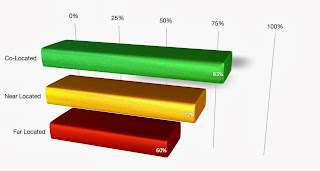 , predicting that Apple Pay would have a huge impact on the mobile payments market. So..... ? How's Apple Pay Doing ? Does MCX's CurrentC have a chance to compete ? What would be a Great UX Design for Loyalty and Promotion programs ? How could we integrate Apple Watch in to the customer experience ? Why will Apple Pay win ? JIRA is an excellent tracking tool from Atlassian. And now JIRA Agile (previously known as Greenhopper) is an excellent Agile Project Management tool built on top of the power of JIRA. So how do you put JIRA Agile to work and make it sing a great Scrum song ? How to get JIRA Agile up and running fast. 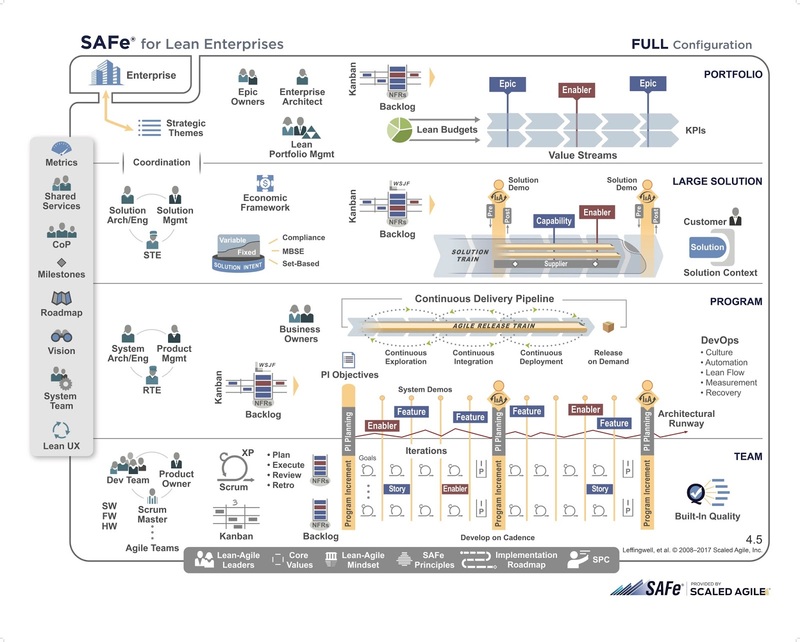 How to understand and reconcile the differences between the way JIRA Agile works and the way a true Scrum process works. 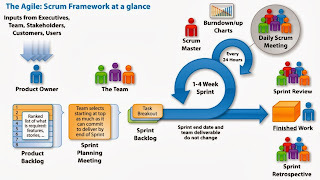 How to configure JIRA Agile to take full advantage of the Scrum development management framework. How to use JIRA Agile to manage a Scrum process fast and easy. How to simplify the process related work that your engineers need to do, so they can focus on what they do best. I've been using the Atlasssian tools for many years now and have a lot of experience doing many of the things you can do with JIRA and Confluence. From implementations and migrations from other tools like Bugzilla and others. To multi-day workshops with engineering teams at tech companies, some of which are very well recognized big tech names, to understand the teams processes and optimize the JIRA configuration to best support them and bring their processes up to the next level. To custom software development to extend JIRA's functionality, build migration tools and connect and sync it with other platforms like Salesforce and ServiceNow. I've also optimized the configurations of JIRA Agile and what it was previously called in older versions, Greenhopper, to manage software development projects using Scrum. And in this article I'll share some of those techniques and best practices that I've learned based on real world, on the ground, experience. 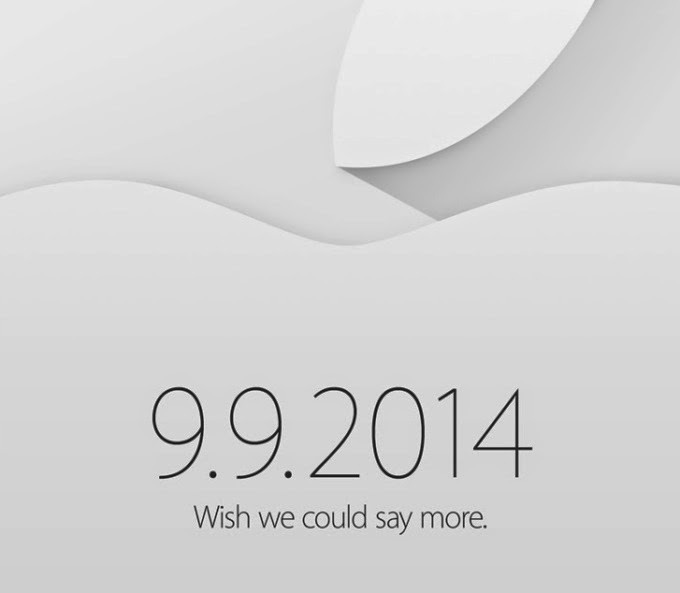 This Tue, Sept 9th, Apple's big Sept event is happening. What might they have in store this time ? The new iPhone 6 models ? For sure. iOS 8 released very soon ? Of course. But what else might be coming from Apple ? What areas are ripe for some major game changing disruption ? To follow up my last article Design Inspiration: Smart TV, Internet TV & Gaming, where I discussed the current state of the market, the convergence that is occurring and opportunities that are emerging. What would a great TV User eXperience (UX) look like ? What specifically will make the ultimate Internet TV / Smart TV device ? What features should the ultimate Internet TV / Smart TV have ? On Monday, Apple updated only Mac OS X Yosemite to Developer Preview 6 (DP6), but not iOS 8. This article gives some thoughts on my experience with Yosemite as my primary OS and some useful links to learn more about Yosemite. For Yosemite Dev Preview installation steps, tips and more check out my blog article How To Safely Test OS X Yosemite Beta. Also check out all of my articles on iOS 8 and articles on Yosemite. Processors, both mobile and desktop, typically evolve in regular cycles with bumps in performance, power management = battery life, integrated components, like a GPU, that reduce the number of chips required and more. But they rarely leap. Some of those leaps are coming soon though, and have a direct and measurable impact on users and the mobile tech that they love, from smartphones and tablets to notebooks and wearables. And other cool tech you use in your home, like Internet TV, gaming and home automation. 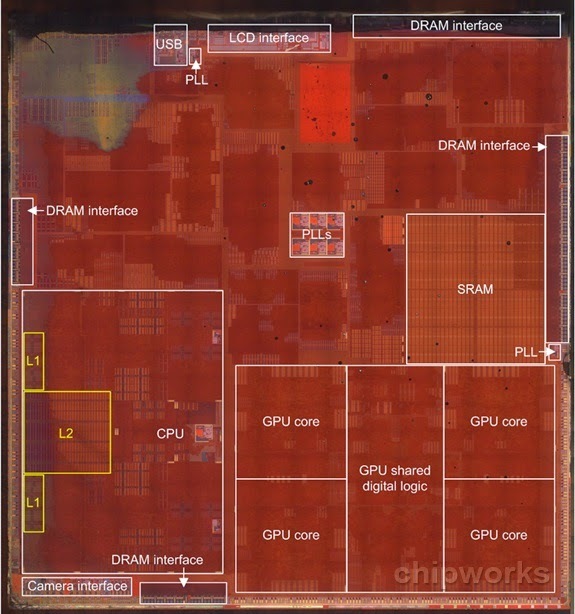 This article connects the dots from the most fundamental tech of processors to some of these tech innovations that we will see make a major difference in 2015 in devices that will begin shipping this holiday season. On Monday, Apple updated the iOS 8 to Beta 5 and Mac OS X Yosemite to Developer Preview 5 (DP5). This article gives some useful links to learn more about iOS 8 and Yosemite. For iOS 8 Beta installation steps, tips and more check out my blog article How To Safely Test iOS 8 Beta. For Yosemite Dev Preview installation steps, tips and more check out my blog article How To Safely Test OS X Yosemite Beta. Also check out all of my articles on iOS 8 and articles on Yosemite. On Monday, Apple updated the iOS 8 Beta to Beta 4 and Mac OS X Yosemite to Developer Preview 4 (DP4). This article gives some useful links to learn more about iOS 8 and Yosemite. The upgrade of iOS 8 on my iPad Air took about 37 minutes, a little longer than Beta 3. The download took about 11 minutes and the rest of the time was on the device preparing, installing and rebooting. On an iPod Touch 5th gen (the latest model available) it took about 38 minutes, so nearly the same as on the latest iPad Air. The Yosemite update took about 19 minutes total. In my Feb article Design Inspiration: Second Screen Designs I wrote about some TV applications. In this article in the Design Inspiration series, I'll talk about some of the many cool opportunities that I think are in the TV and gaming tech market, but no one is taking full advantage of yet. Current Smart TV / Internet TV products. Smart TV / Internet TV and gaming convergence. Opportunities for innovation in TV and gaming. I love my iPhone. I love that I can open meeting invitations on it and that the meeting phone number is recognized and highlighted, so that, if I touch it, the iPhone dials it for me. I love it even more if the meeting organizer entered the next bit of information correctly. That would be the conference access code. If entered correctly, the iPhone either pauses for a couple seconds, then dials it, or the iPhone displays a button (or maybe just the words - depends on the iOS version) that says “Dial xxxxxxx#” (where “xxxxxxx#” is the conference access code, which in this example ends with the pound/hash sign. The n’s are the phone number. The x’s are the conference access code. In the first example, they are separated by a comma, which causes the phone to pause two seconds, then continue with the next string of numerals. In the second example, they are separated by a semicolon, which causes the phone to pause until you signal it to continue, which you do, on my iPhone, by touching the words “Dial xxxxxxx#”. Write down the access code, then dial in, then manually enter the access code. Memorize the access code, then dial in, then manually enter the access code. Dial in, go back to the calendar app and look at the access code, memorize it or write it down, then return to the phone app and manually enter the access code. The next time someone does this to you, send them the URL to this blog post. If your organization has not been developing mobile apps for several years, you're going to make some major strategic mistakes as you plan your mobile development. 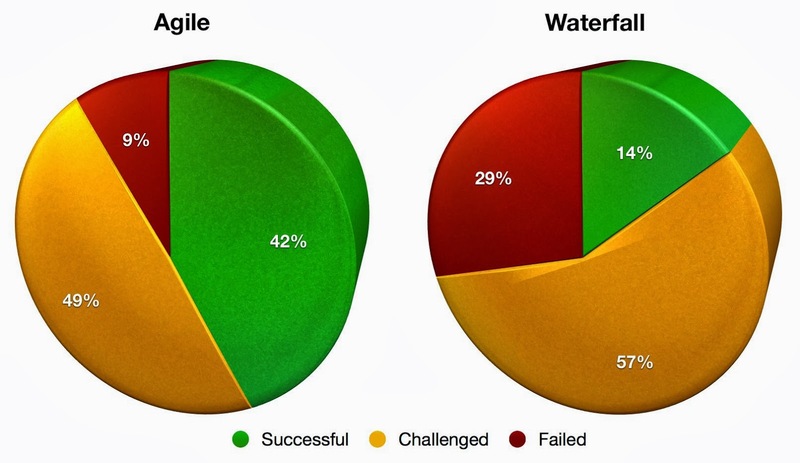 And if you're using waterfall or some other non-agile methods, then transitioning to Agile principles and the Scrum process is a significant paradigm shift. So it’s extremely likely that without professional Agile transition guidance, you will encounter one or more of some common major Agile implementation mistakes. iOS and Android stats and tips that app developers care about and which is more profitable. Tips to ensure that developers and Quality Assurance (QA) engineers are the most productive. Learn how not to make mistakes with Agile and Scrum. VMware has updated Fusion to v6.0.4 on July 1, 2014, which now allows you to use Mac OS X Yosemite Developer Preview as the host OS. For those not familiar with VM tech, this means you can now run the VMware Fusion app on Yosemite - making Yosemite the host OS of Fusion. As I explained in my first blog article on Yosemite How To Safely Test OS X Yosemite Beta, VMware Fusion v6.0.3 would not run on a Yosemite host. But Yosemite could be run as a guest OS (inside a VM). Although the v6.0.4 Release Notes makes no mention of this, it is working for me. Apple updated the iOS 8 Beta today to Beta 2. 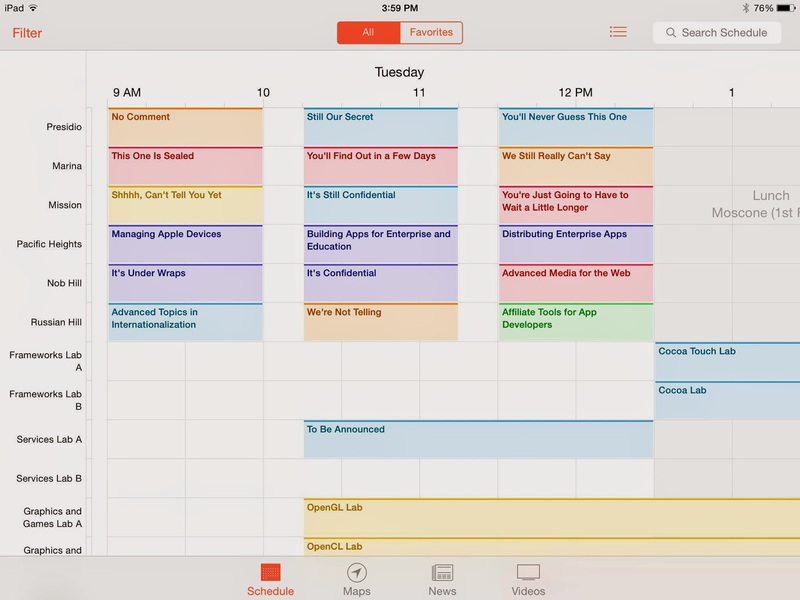 This article gives a quick update on my first observations and some useful links to learn more about iOS 8. For iOS 8 Beta installation steps, tips and more check out my blog article How To Safely Test iOS 8 Beta. Also check out all articles on iOS 8 in this blog. Last year when the first Mavericks Developer Preview was released after WWDC 2013, I wrote an article on How To Install Mac OS X Mavericks in VMware Fusion. This year I've added a lot more information, lessons learned and methods to test Yosemite that I've discovered. Also check out all articles on Yosemite in this blog. How To Install Yosemite in VMware Fusion & on a local partition. High performance USB 3 flash drives. Be safe by backing up your Mac and using VMs. All the things I've tested regarding Yosemite installs, VMware and Time Machine. This year installing the iOS 8 Beta is much easier than it was last year when I detailed out How To Install iOS 7 Betas in one of my blog articles. This year is much simpler and in this article I detail out the steps you can take to install iOS 8 betas, take precautions to do it safely, recommendations for testing iOS, and even how to downgrade a device back to iOS 7 (something that the Apple Developer site still warns is not possible). In this article I've updated the content from my How To Install iOS 7 Betas blog article for use with iOS 8. And through some experimentation, I've also discovered how to downgrade to iOS 7 from iOS 8, so I detail out those steps as well. Also check out all articles on iOS 8 in this blog. Apple’s WWDC app is showing a lot of session placeholders throughout the week that are still secret. The secret sessions have funny titles like “Wouldn’t you like to know”, “Shhhh, Can’t tell you yet”, “This one’s a doozy” and more. Nice to see the humor :-D Well done Apple’s WWDC organizers. Apple is expected to announce a health app initiative at WWDC 2014 on Monday, as part of iOS 8. The center of this initiative is expected to be an app called Healthbook. It addition I think there will be an API and perhaps a health focused app ecosystem as well. The rumors about Healthbook have been circulating for months. And just yesterday MacRumors discovered that trademarks for Healthbook, HealthKit, and iResearch had been filed months ago, likely by or on the behalf of Apple. I think this will be huge. Competitors are already begin to ship simple products and announce plans for bigger things. WWDC iOS 8 Banner Hinting at Something ? When the iOS 8 banner went up today at Moscone Center for WWDC 2014, I noticed something interesting. It’s water background. Reminiscent of the OS X Mavericks banner that went up last year and very different than the iOS 7 banner also at WWDC 2013. Is something meaningful behind this ? The tech rumor mill has been buzzin’ very loudly all month about Apple acquiring Beats. And now it’s actually happened. It’s the biggest acquisition that Apple has ever done, so that in itself, makes this very significant. Apple’s strategy, unlike many tech titans, is to do small, strategic acquisitions. And they do a lot. But they are very smart and very quiet about it. They decide what tech they want, then decide to build or buy it, and go for it. Some are just for R&D and don’t evolve into a product or product feature, but many do. By contrast, Beats brings with it fully mature and very well known products - entire product lines actually. Which is another thing that makes this acquisition very different for Apple. Apple may be considering iBeacon for use in mobile payments. More retailers rolling out iBeacon trials. 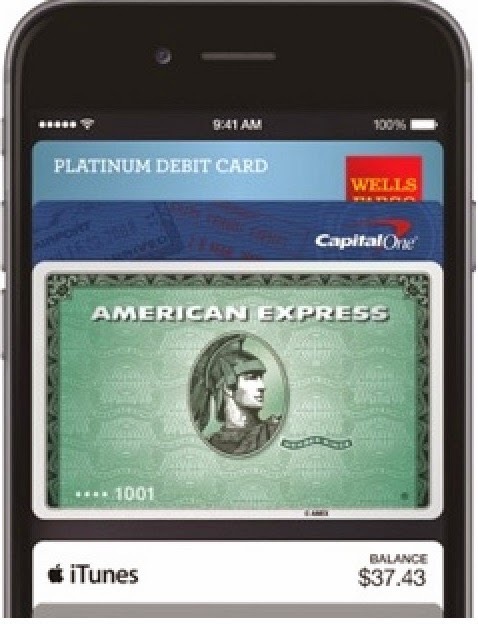 More rumors of Apple developing mobile payment tech. Starwood Hotels pilots using smartphones to unlock rooms. iBeacon transmitter inside your car. Major League Baseball rolling out 1,000s of iBeacons. Apple is now certifying iBeacon transmitters. Home Automation begins to see use of iBeacons.